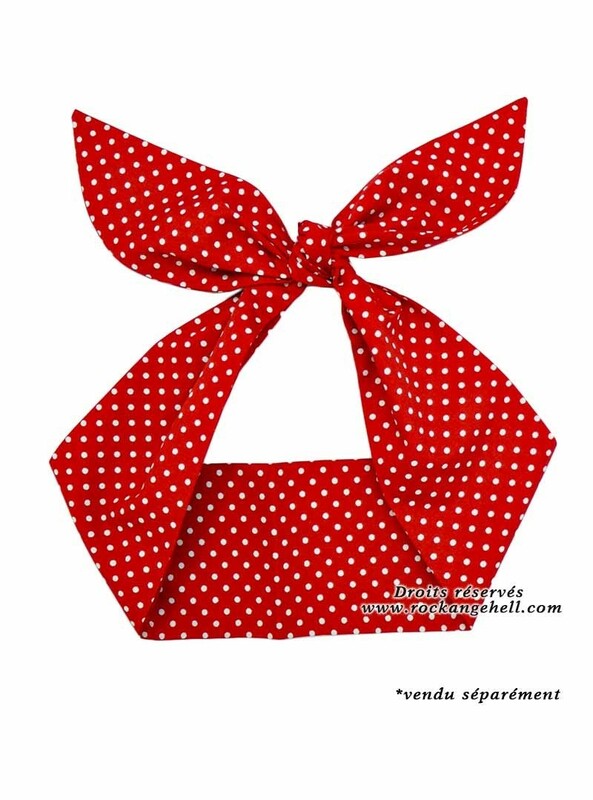 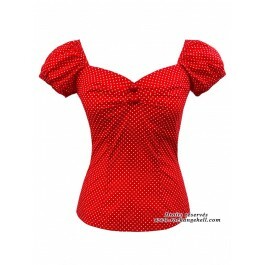 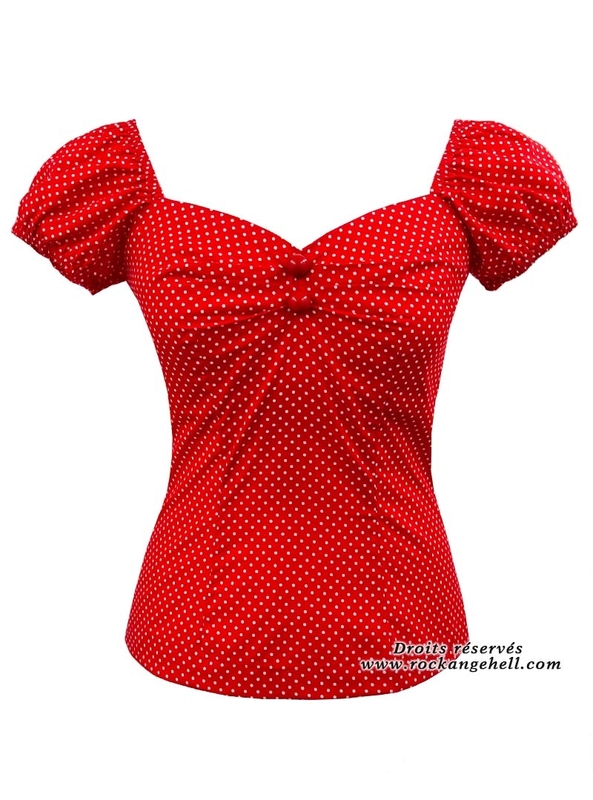 Tee-shirt Pin-Up Rockabilly Retro Rock Ange'Hell "Dolores Red Small Dots"
Accessoires : Complétez votre tenue avec le foulard cheveux pin-up assorti au tee-shirt (vendu séparément). 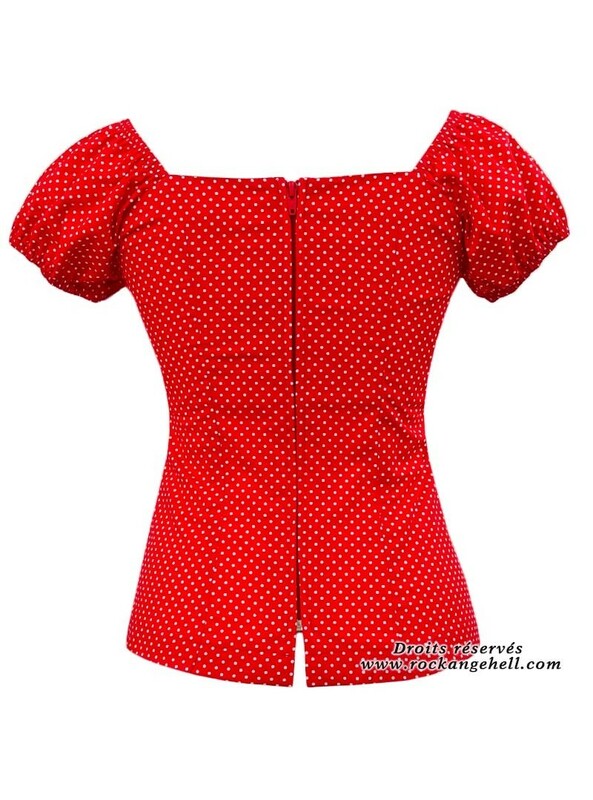 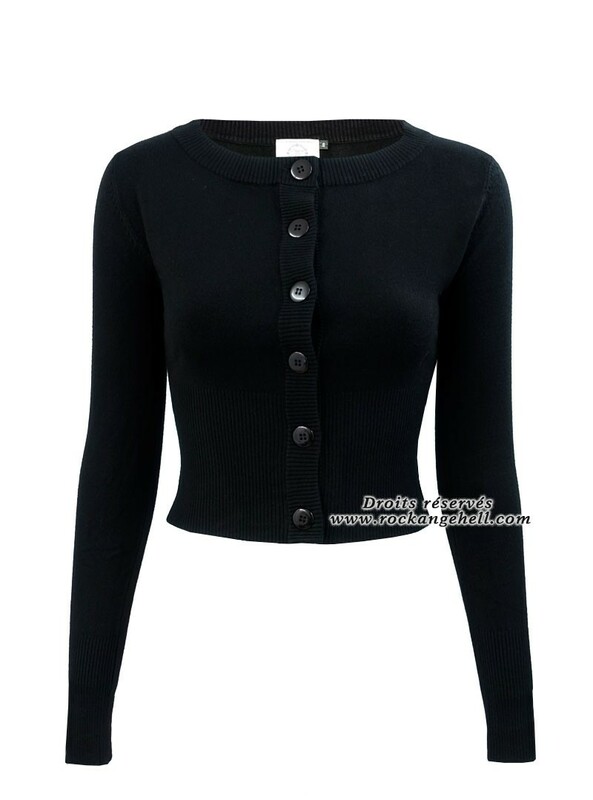 Débardeur Rock Rockabilly Innocent (Evil Clothing) "Lace Panel"
Short slim Rock Punk Gothique Banned "Just Black"
Robe Pin-Up Rockabilly Vintage Rock Ange'Hell "Ashley Red Flowers"
Robe Pin-Up Rockabilly Retro Chicstar "Eva Red Brocart"
Gilet Cardigan Rockabilly Vintage Banned "Cherry Bow"
Complétez votre tenue avec le foulard cheveux pin-up assorti au tee-shirt (vendu séparément). 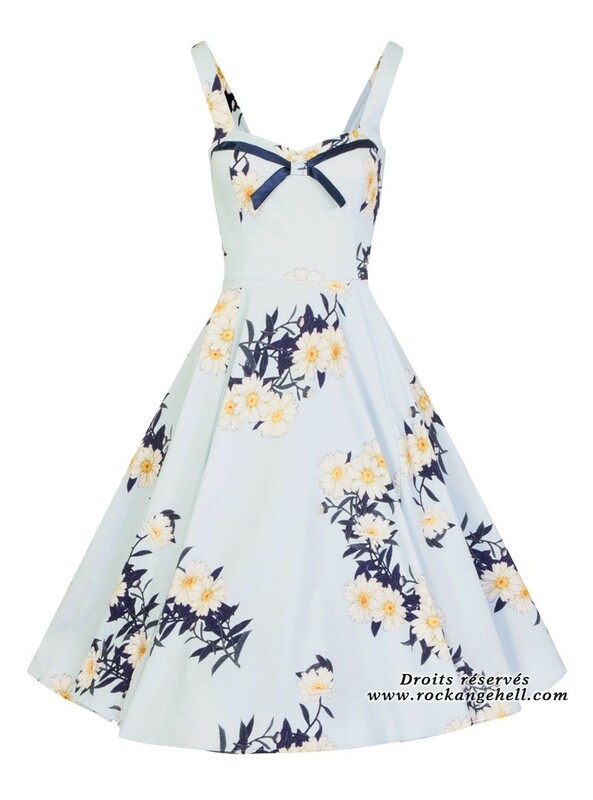 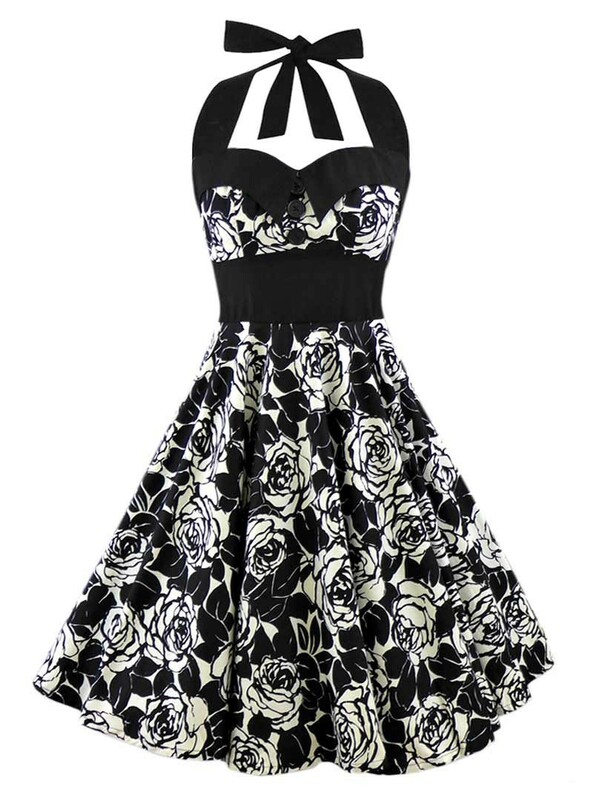 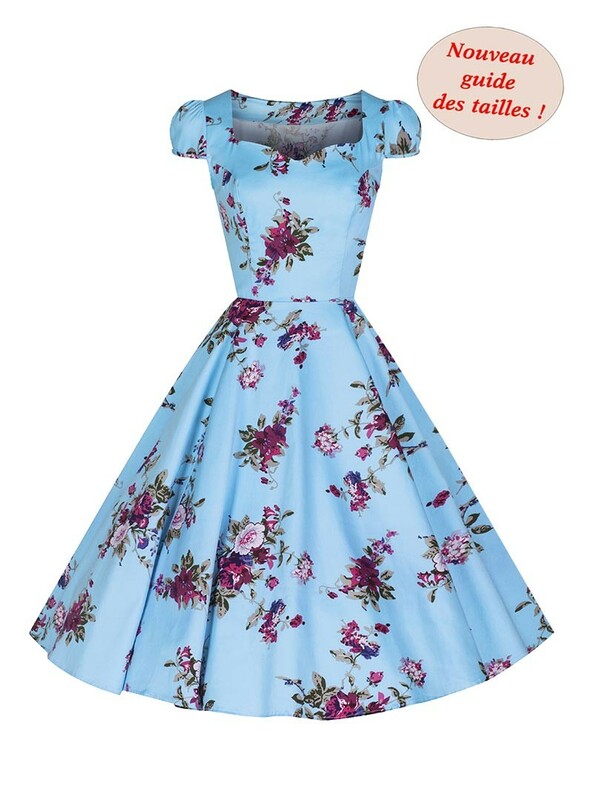 Robe Rockabilly Pin-Up HR London "Royal Ballet"
Robe Retro Pin-Up Rockabilly Rock Ange'Hell "Ashley White Flowers"